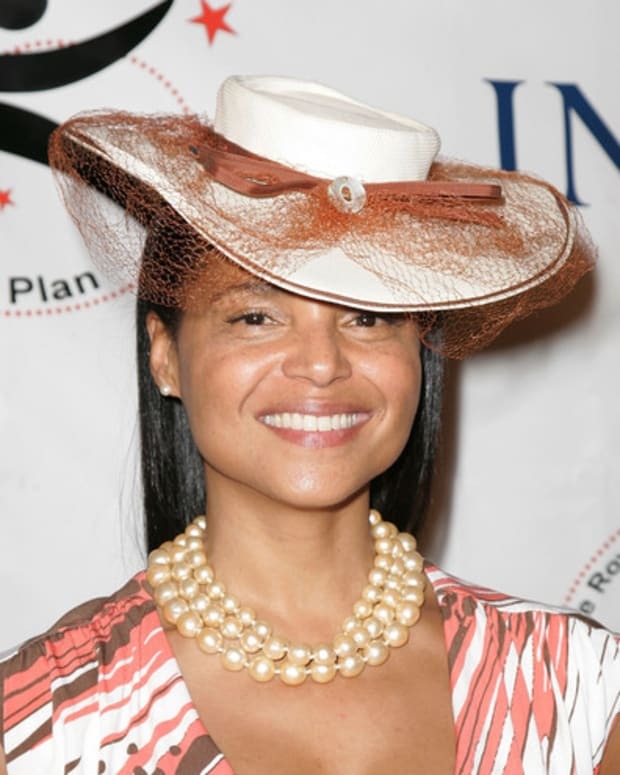 WOWSER: Victoria Rowell Enlists National Urban League in Fight Against Y&R, Sony! Touch, Lord. It looks like Victoria Rowell (ex-Drucilla, The Young and the Restless) has new allies in her diversity fight against her former soaping ground, as well as its parent company Sony. According to the Los Angeles Sentinel, the National Urban League has sent letters to Y&R and Sony regarding the lack of diversity in front of and behind the camera at the soap, which has benefitted from a large black audience for decades. Um, yeah, apparently no one at Sony is watching Y&R, since the black characters—save for Lily (Christel Khalil)— are only shown once or twice a month at best. And in light of that, Sony Pictures has over the course of the past year undertaken an initiative designed to have us be more representative of the global audience we work to entertain. Sigh. Does it really require an "initiative"? Just freaking WRITE A STORY FOR KRISTOFF FREAKIN&apos; ST. JOHN, BRYTON JAMES AND JULIA PACE-MITCHELL! Namaste. 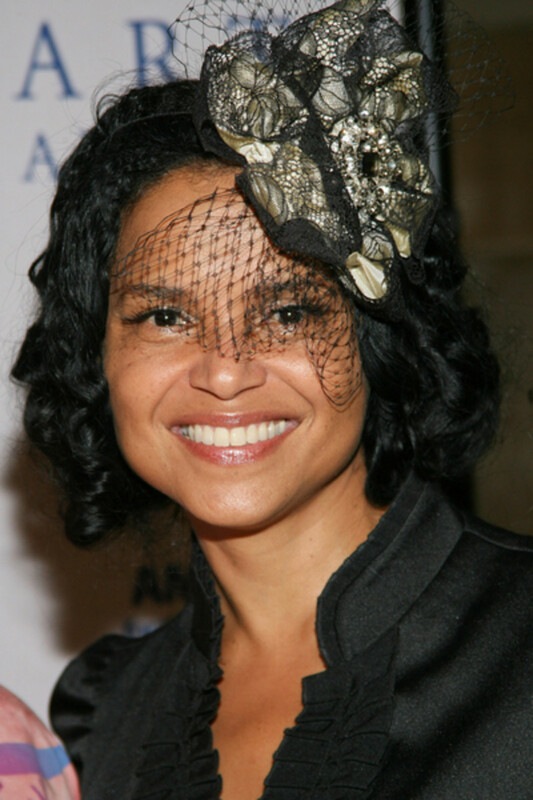 We have great respect for Victoria Rowell, but strongly disagree with her statements about diversity. CBS is very committed to diversity and inclusiveness throughout the company - including Daytime, where we feature diverse talent in all programming. Yep, except for in the writing room or when hiring producers, directors, etc. CBS also trumpted that tired Diversity Initiative that just serves as a point-to for when issues like this arise. Here&apos;s a thought: Since veteran, daytime writer/director Susan Dansby (Generations, Guiding Light, Port Charles, As The World Turns)—who just so happens to be black—is currently soapless, why not bring her in for an interview, Ri-Ri? According to the article, civil rights leaders are calling for boycotts and demonstrations against the soap. This could all be so easily avoided. Victoria Rowell's Diversity Fight Nabs Soap Opera Weekly Cover Story! Victoria Rowell and "Calysta Jeffries" DISH Secrets of a Soap Opera Diva!